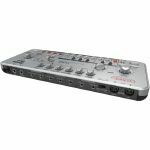 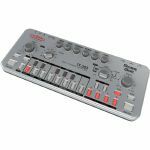 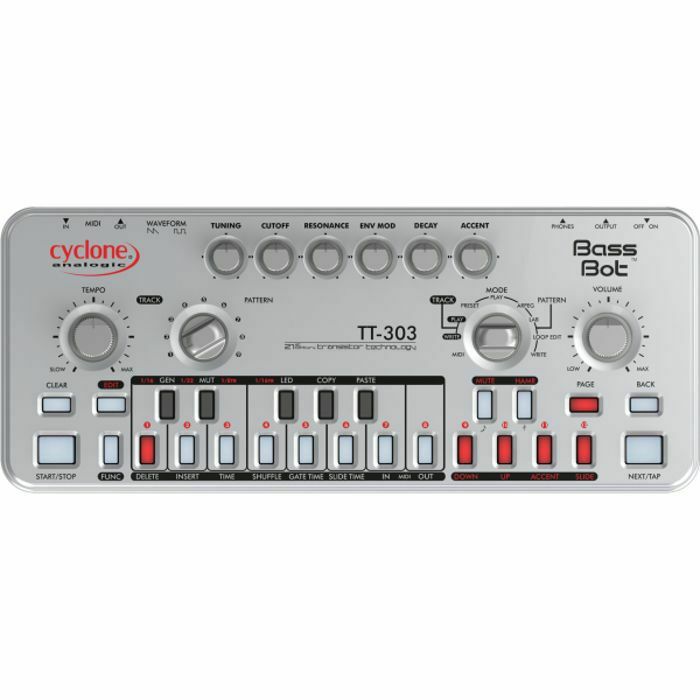 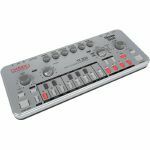 CYCLONE ANALOGIC Cyclone Analogic Bass Bot TT303 Monophonic Analogue Synthesizer & Sequencer vinyl at Juno Records. 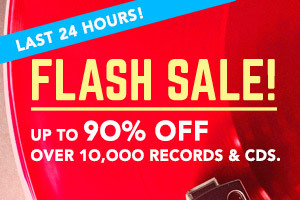 Lines open in 9 hrs 0 mins. 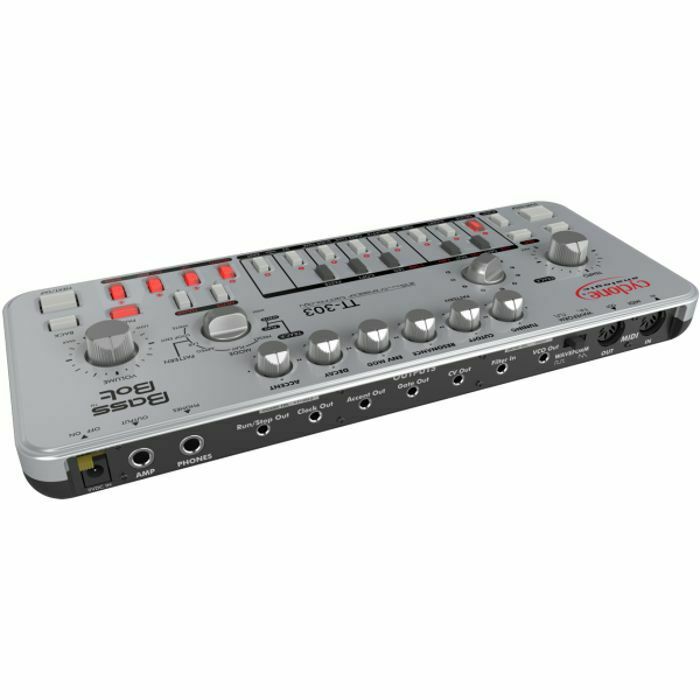 Bass Bot is an intelligent sequencer featuring 21st century transistor technology. 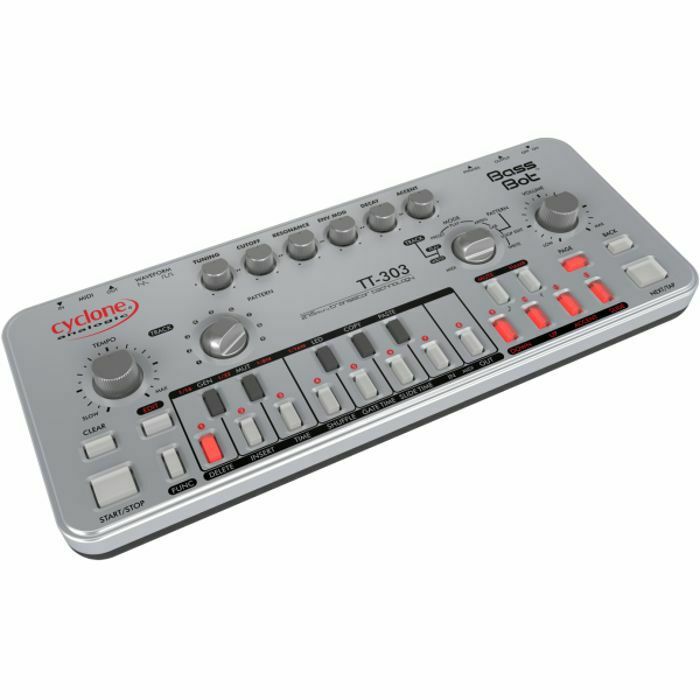 An analogue, monophonic synthesizer with classic step entry programming by the user or Bot computer-generated patterns. Seven unique preset personality programs, capable to generate up to 224 read only computer generated presets by the Bass Bot. An additional 224 Write Editable Patterns can compose up to 7 songs of up to 127 bars. 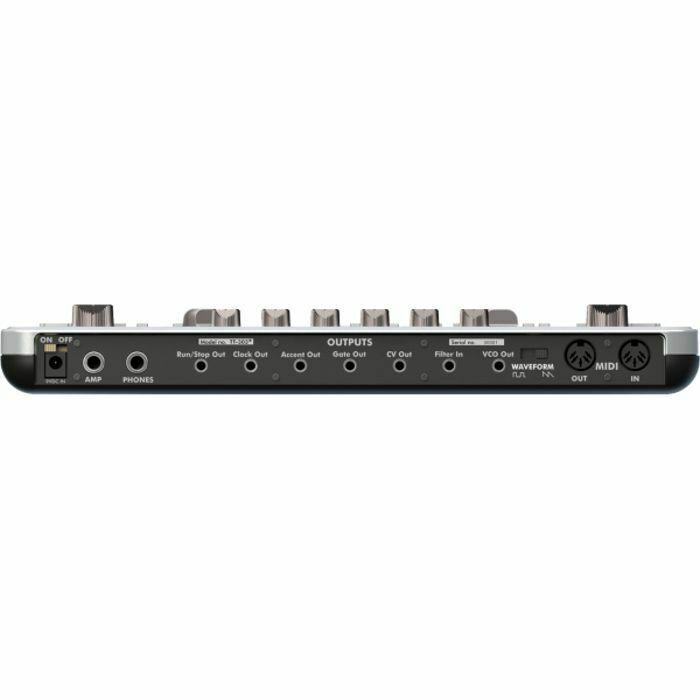 All information is saved to on-board flash (permanent) memory and transferable directly to other Bass Bots via 8 DIN cable, (unit cloning) or to PC/MAC (backup) computers for storage with a downloadable transfer application available.